UFO SIGHTINGS DAILY: Alien Remains in Antarctica, Three new elongated skulls uncovered in Antarctica, July 2016, Video, UFO Sighting News. Alien Remains in Antarctica, Three new elongated skulls uncovered in Antarctica, July 2016, Video, UFO Sighting News. Aliens in Antartica...not so far fetched actually. Antarticas climate has changed a lot every 10.000 years, so yes its easy for an alien culture to live there and not freeze to death. Sure, its unusual that elongated skulls were found, especially since there have been many such discoveries in Peru, thousands of miles across the ocean. Overall, a great discovery. 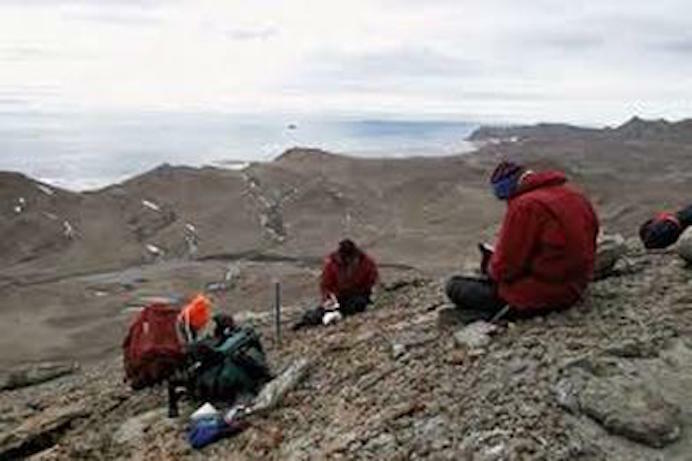 Smithsonian archaeologist Damian Waters and his team have uncovered three elongated skulls in the region of La Paille, Antarctica. The discovery came as a total surprise to the world of archaeology as they are the first human remains uncovered from Antarctica, thought never to have been visited by humans until the modern age. We just can’t believe it! 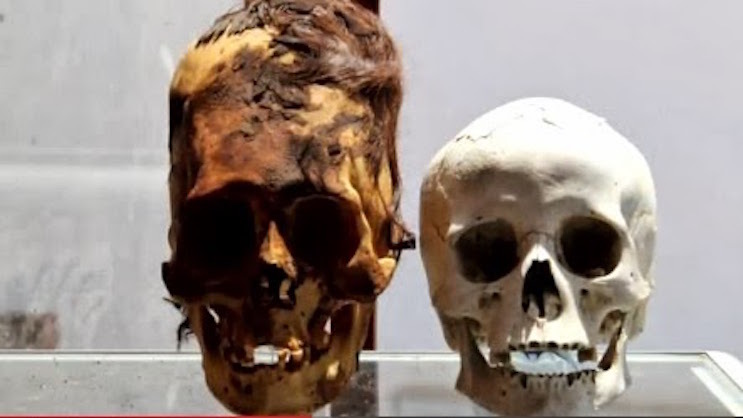 We didn’t just find human remains on Antarctica, we found elongated skulls! I have to pinch myself every time I wake up, I just can’t believe it! This will redefine our view of mankind’s history as a whole!” excitedly explains M. Waters. Elongated skulls have been found in Peru and in Egypt, proving past civilizations made contact long before history books want to acknowledge. But this discovery is plain incredible. It shows there was contact thousand of years ago between civilizations in Africa, South America and Antarctica. Elongated skulls are thought to have been a common deformation done upon children of the elite in many ancient cultures tells us a spokesman of the Smithsonian Institute of New York. It was done by wrapping a cloth around the infant’s head when the skull is not yet in a solid state. This characteristic was used to amplify differences of traits between higher ranking classes of society and lower classes . These elongated skulls are much, much larger than normal human skulls would be. Purposeful cranial deformation can change the shape of a skull, but it cannot increase the volume of the skull. In addition, these skulls have quite a few other important physical characteristics that greatly set them apart from normal human skulls. This knowledge is incredibly important, regardless of what these skulls end up being, human or otherwise, it is still important for unraveling the history of our past. These are obviously an incredibly mysterious group of people.